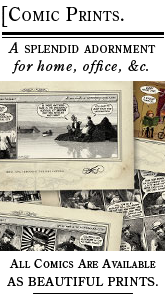 Wondermark » Archive » Jigsaw Puzzles are Fully Funded! 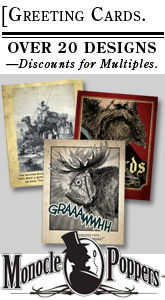 Jigsaw Puzzles are Fully Funded! 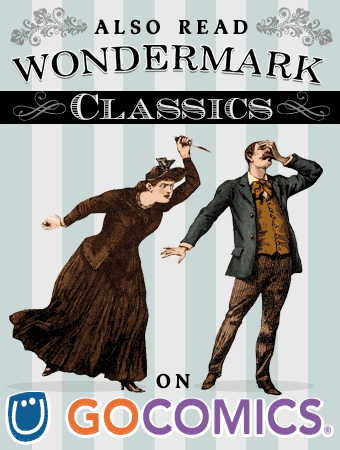 I’m very pleased to announce that our Wondermark jigsaw puzzles are now fully funded! The campaign is still open to backers through October 9, however, so I consulted with my closest adviser to brainstorm some stretch goals, and we thought of a couple. 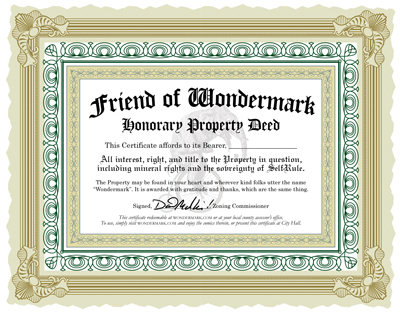 This entry was posted on Thursday, September 25th, 2014 at 11:50 pm and is filed under Blog, Featured Projects. You can follow any responses to this entry through the RSS 2.0 feed. Both comments and pings are currently closed.